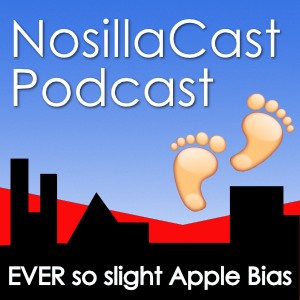 NC #630 PowerBeats3 vs Jabra Sport Headphones, Yi 4K+ Action Camera, Sleep Tracking is Dumb, Anker USB Charger, Ikea Smart Lighting, Plantronics Headset, Is it Safe to Click a Link? When Phil Schiller announced the AirPods, he also announced a few other products which would use the same W1 chip technology. The cheapest of these is BeatsX. 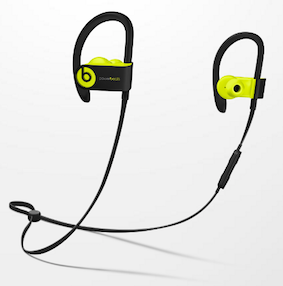 These are in-ear, designed for comfort, and last 8 hours on a charge. After a couple of weeks’ use I love using them, but there are a few niggles.